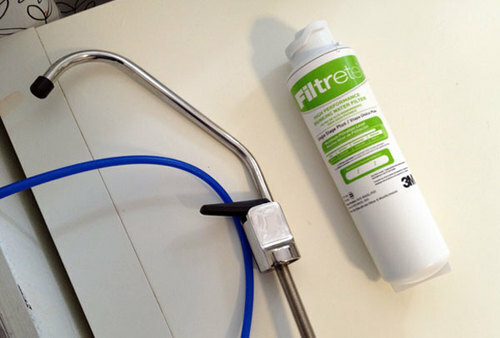 Do I need special tubes for installing a water filtration system? PEX? Is it easy to install a sprinkler system? Are door bells easy to install? Is it easy to install a ceiling fan? This Elfa closet system looks perfect for my overstuffed closet. Are they easy to install? How easy is it to install glass mosaic tile in a shower? Would it be easy to install under-cabinet lighting in our kitchen? Is it easy to install a a gas dryer? How about an electric dryer? I enjoy blowing glass - is it easy to install a furnace in my home for this? How do I install a water pump in the pond in our garden?